If you like to try out different flavors of Linux as well as other distros, install them in a virtual environment like VirtualBox. In this way you avoid messing up your system since installation will be inside a container. VirtualBox can run in Windows, Mac and Linux. I’m currently running it on Linux Mint 19. 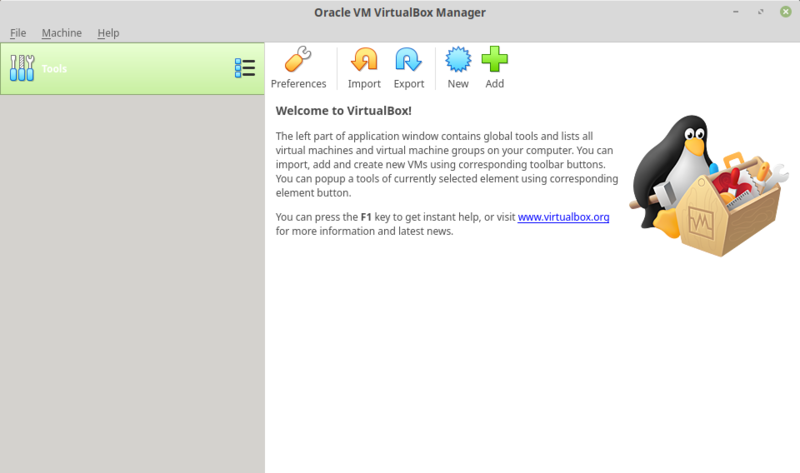 If you are curious, the instructions are here to install VirtualBox 6 in Linux Mint 19.